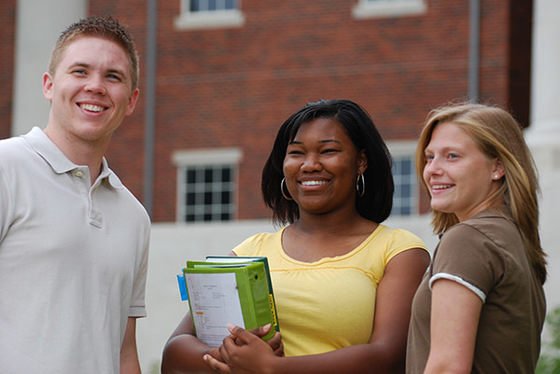 Do you know someone who is in college and trying to make career decisions? 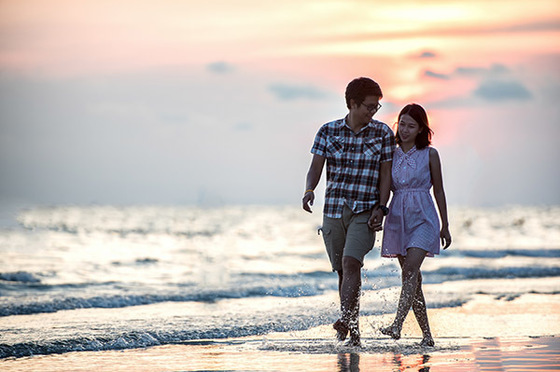 Are you in college and wondering what to do with your summer? The Mickey Leland Environmental Internship Program might be the answer. The program is accepting applications through March 10. We all have a part to play in keeping our state great! People across Texas are working hard to keep our water clean. Learn why your fellow Texans are protecting our water and how they're doing their part. Is it better to hand wash your dishes or use a dishwasher? Does a bath use more water than a shower? Test your water knowledge by taking one of our new quizzes. These quizzes provide a fun way for kids and teens to learn about the environment. They contain tricky questions, myths, and tips—making them a challenge for adults, too! With spring quickly approaching, it will soon be prime camping weather. While you're enjoying the outdoors, it's important to take care of the environment. 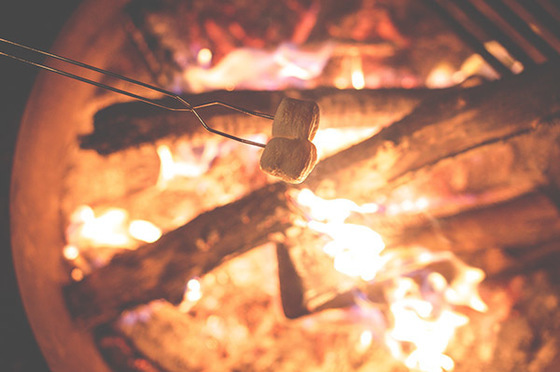 Check out our blog to find out the best place to get your firewood and get other great tips for eco-friendly camping. 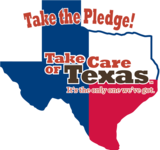 Sixteen students—and one lucky teacher—will win a Samsung tablet or laptop by entering the How Do You Take Care of Texas? elementary school art contest. 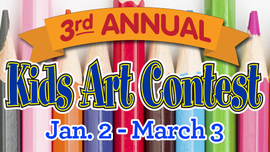 To enter, K-5 grade students submit artwork showing ways to Take Care of Texas. Learn more about the contest on our website. 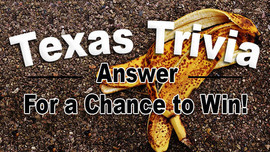 For a chance to win a Samsung Galaxy TabA, visit our blog and find the answer to this trivia question: How long does it take food to break down in the environment? Then, comment on our Facebook post with the answer. The contest is sponsored by H-E-B. See the complete Contest Rules.